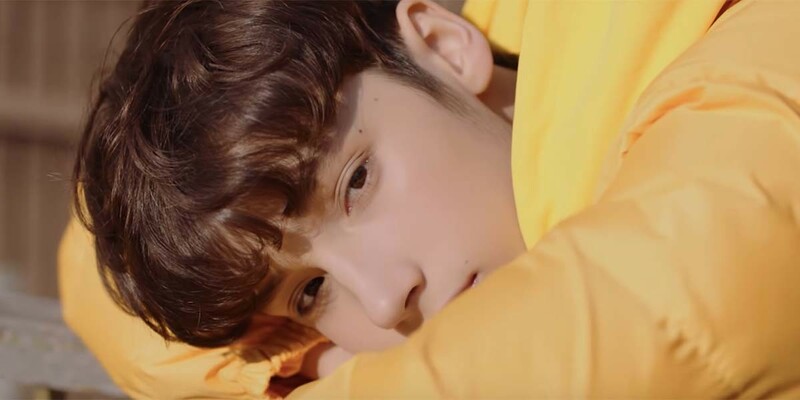 Big Hit’s new group is ready to debut and they’re slowly releasing information about TXT! Learn more about TOMORROW X TOGETHER here! 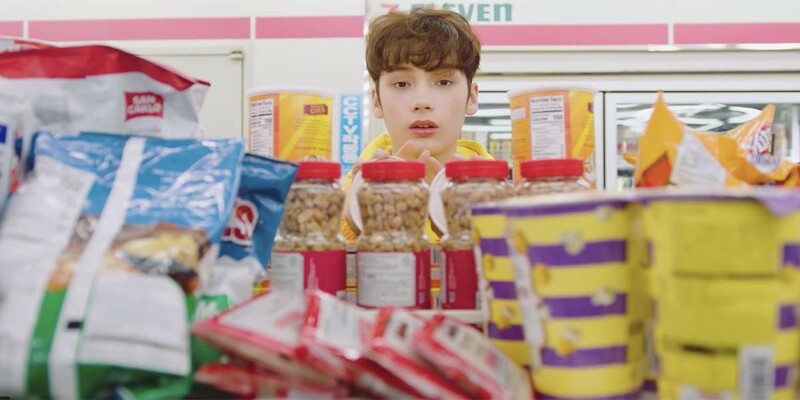 Update (March 4): TXT’s debut music video for “Crown” has finally been released! 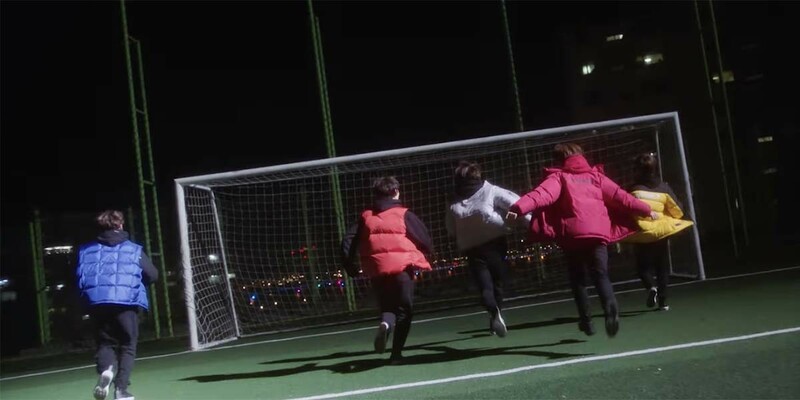 TOMORROW X TOGETHER delivers their story through The Dream Chapter: STAR as they transition from childhood to youth, the boys have gathered together under ONE DREAM. The Dream Chapter will unfold the stories of what they encountered as they grow and embark on this new journey. 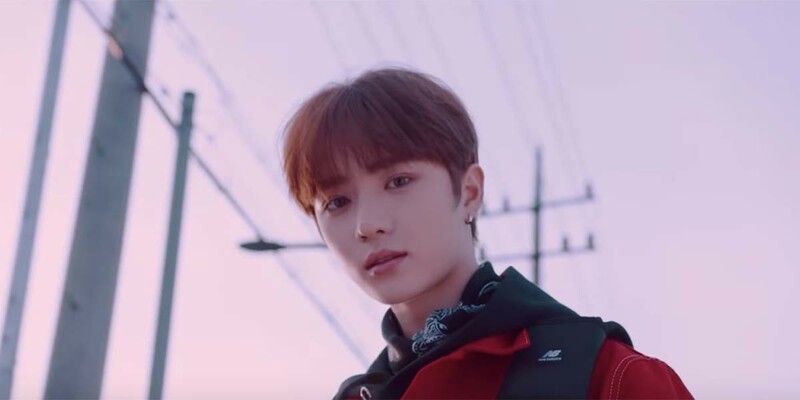 The album’s lead single “CROWN”, which showcases Big Hit Entertainment’s signature energetic and bright choreography, is a trendy synth pop piece that illustrates the growing pains of the boys entering their adolescence with the novel image of a crown. Through its unique sound and lyrics, the song narrates how horns suddenly sprouts from the boys’ heads. 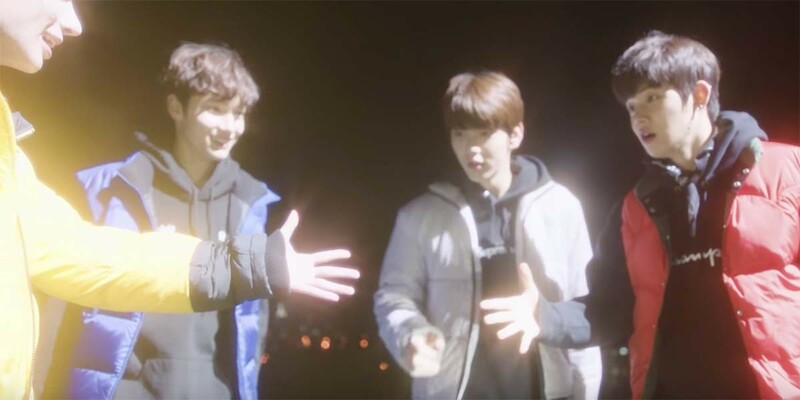 Although the changes surprise them, the boys’ hearts flutter as they meet those who are different yet alike. The 5-track album opens with “Blue Orangeade,” a refreshing track about meeting your opposite is metaphorically expressed with complementary colors, then leads into the song, “CROWN”. Third track “Our Summer” is produced by The Futuristics, the magic behind world-leading artists such as Halsey, Selena Gomez and Camila Cabello. 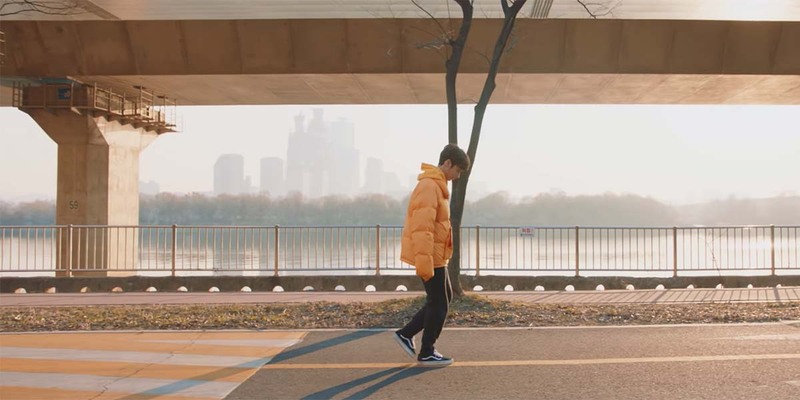 Followed by “Cat & Dog”, a song with cute layers of marimba melodies on top of trap beat highlighting mumble rap, the album closes out with a soft modern rock song, “Nap of a star,” showcasing beautiful harmony on delicate strains of an electric guitar. Today Big Hit released a preview of the songs from The Dream Chapter: STAR! They all sound amazing, and offer a variety of different sounds so it looks like fans are in for a real treat! 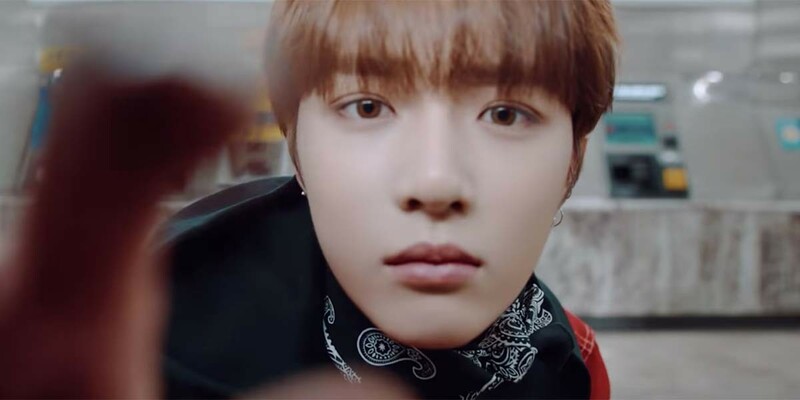 The teaser not only shows of the group’s stunning visuals, but also their killer dance moves, and a bit of their amazing vocals! The group’s debut album The Dream chapter: STAR is already highly anticipated with pre-orders going well over 100,000 copies within three days just in Korea. 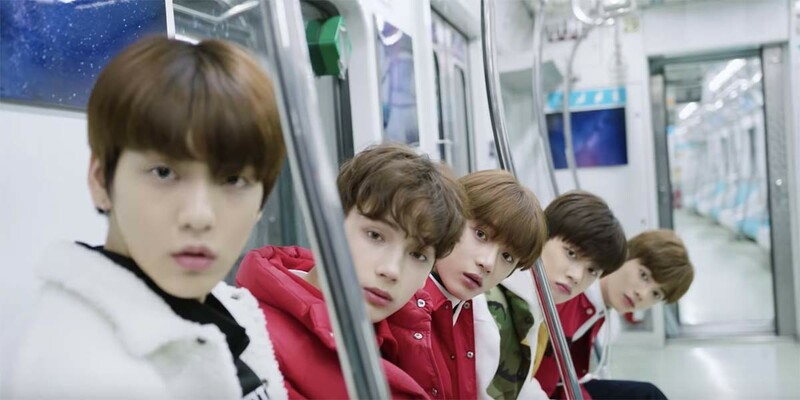 TXT is set to debut on March 4, 6 p.m. KST / 4 a.m. EST / 9 a.m. GMT. 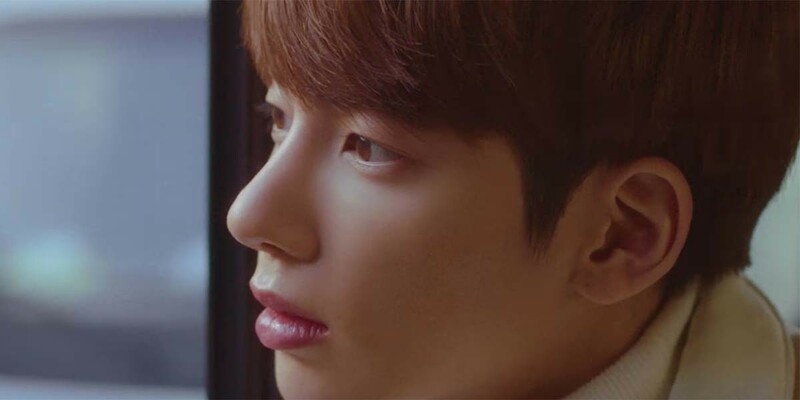 The second teaser seems to give away that Huening Kai is a vocalist, and Soobin as a rapper. 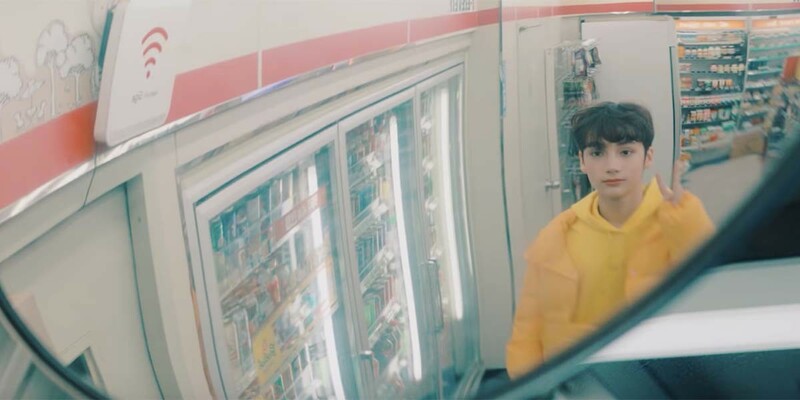 Big Hit has revealed that March 4th will mark TXT’s debut day! 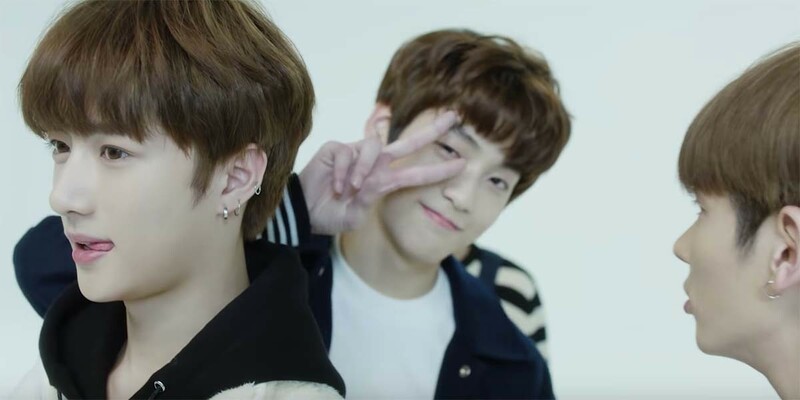 On March 4th, TOMORROW X TOGETHER will drop their debut album ‘The Dream Chapter: STAR’ globally, making their first appearance through Mnet’s exclusive ‘TOMORROW X TOGETHER Debut Celebration Show presented by Mnet.’ The group will hold their debut showcase in Korea on the following day, where they will be meeting the fans who have long-awaited their debut. 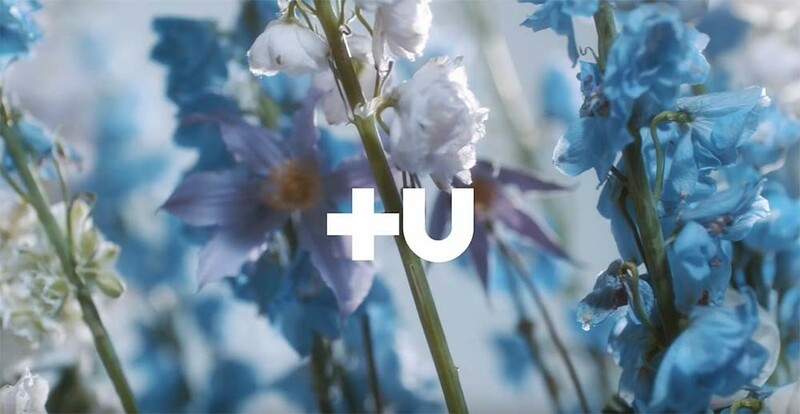 It’s interesting to note that the new videos features the “+U” logo that have also appeared elsewhere and might indicate fans can expect that TXT will have their own universe much like BTS has the Bangtan Universe (BU). 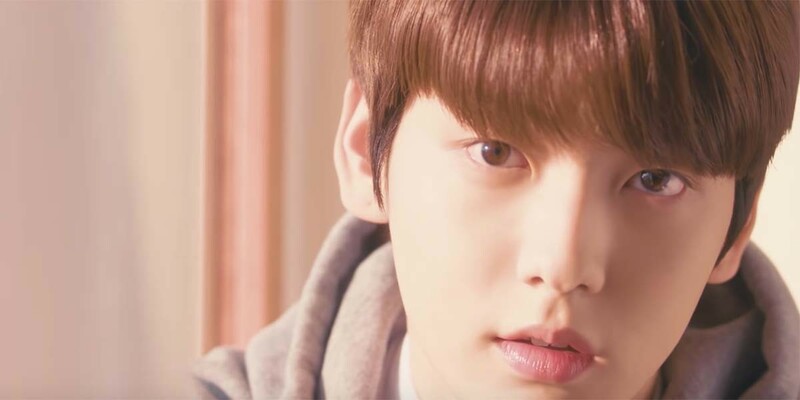 Update (January 23): Big Hit has released the first teaser with all five members of TXT! 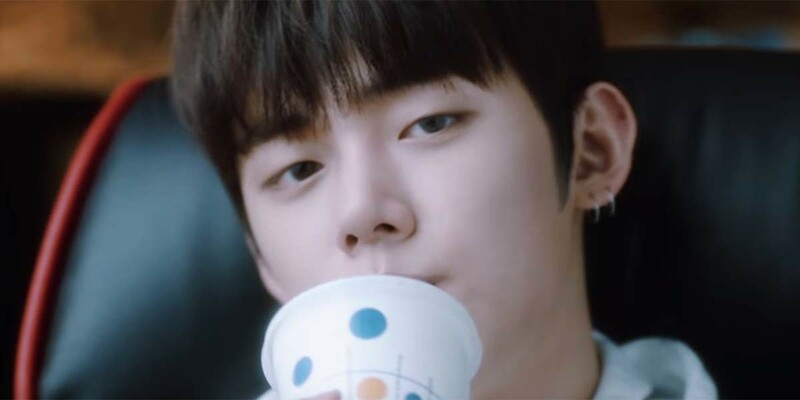 And it’s confirmed that Soobin, Yeonjun, Beomgyu, Taehyun, and Huening Kai are all the members of TXT. 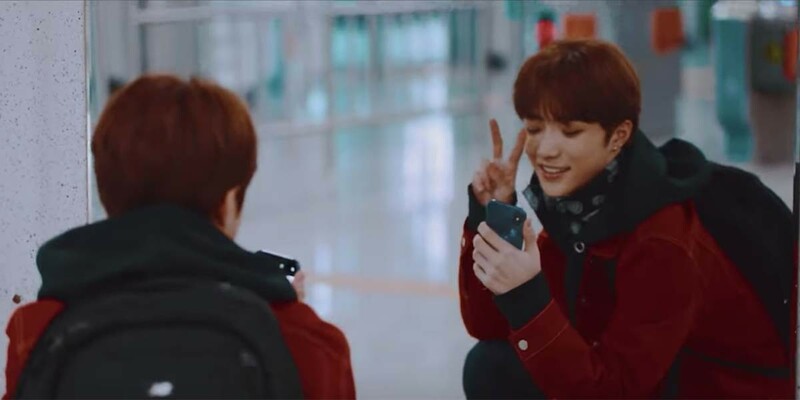 Update (January 20): The fifth member of Big Hit’s TXT is Beomgyu! 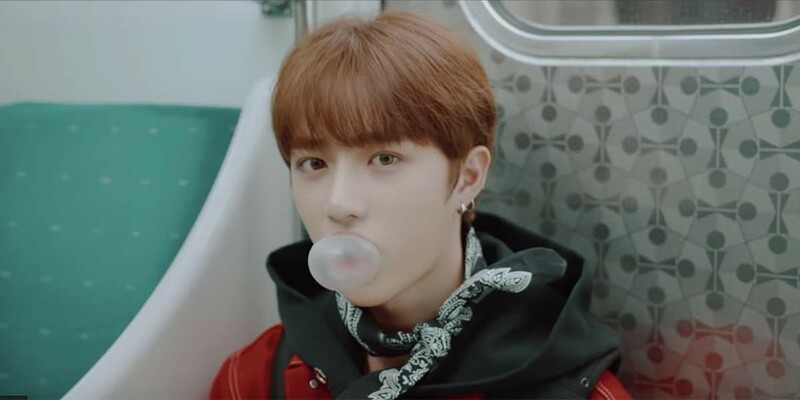 Beomgyu is 17 years old, which makes him close in age to the group’s leader Soobin. 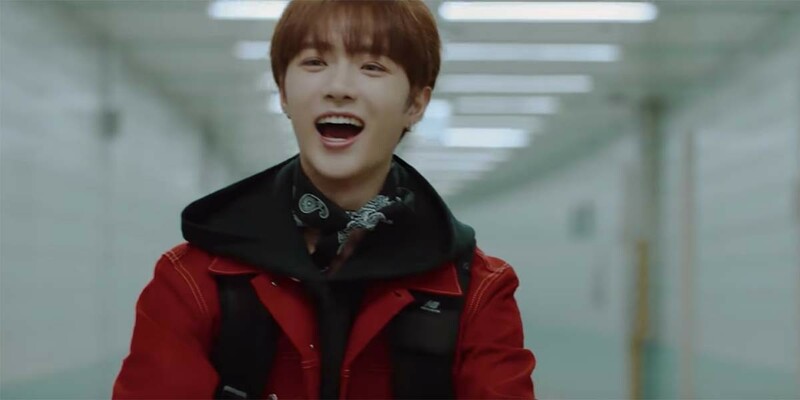 It’s rumored that Beomgyu will be a vocalist and dancer but there’s no official announcement from Big Hit yet on what any of the member’s positions are other than Soobin’s position as the leader. 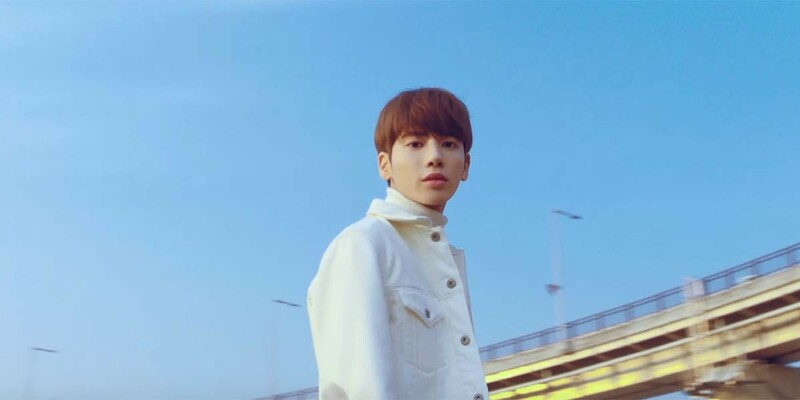 Update (January 17):The fourth member of Big Hit’s TXT is Taehyun! 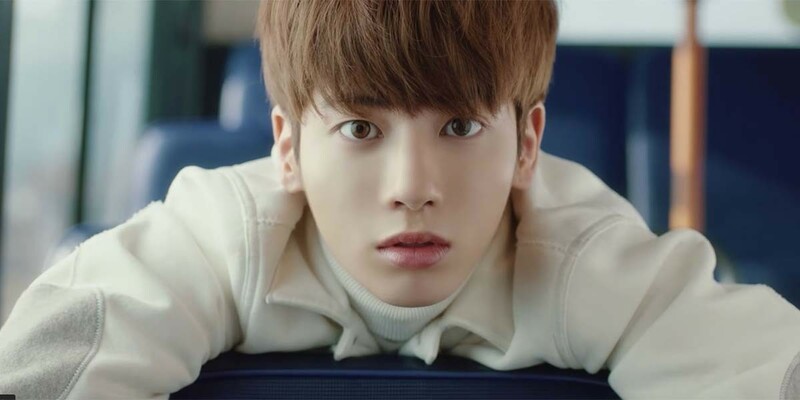 Taehyun is confirmed to be the age of 16 years old, close in age to the group’s maknae Huening Kai. He’s said to offer a “cool, free-spirited charm” to the group. No official word yet on what his position might be, though it’s rumored that he will be a rapper. 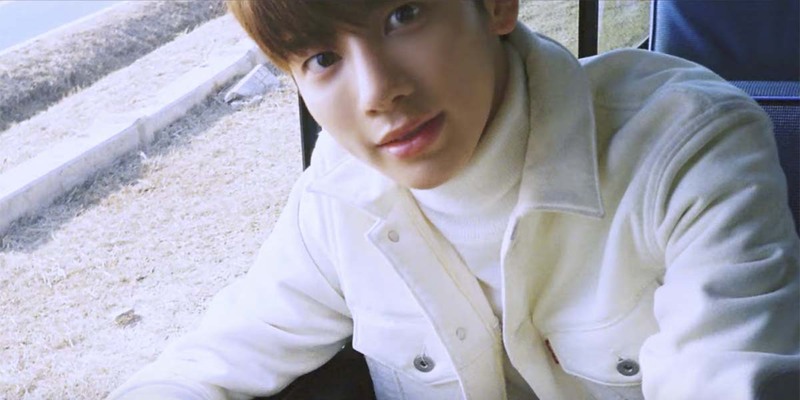 Update (January 15):The third member of Big Hit’s TXT is Huening Kai! 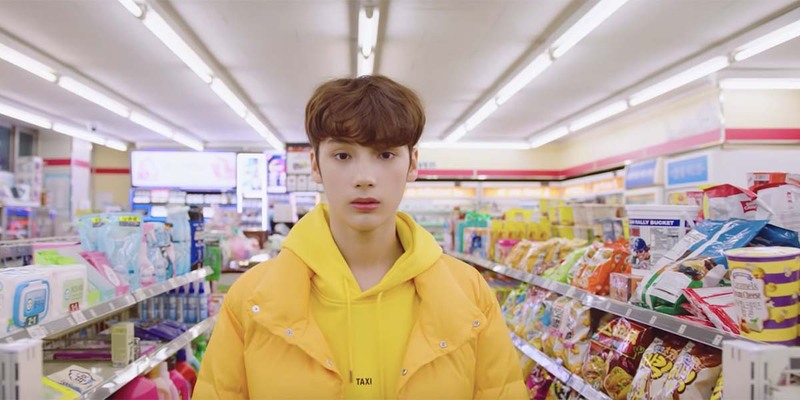 Based on the videos of his singing with his family (scroll down to watch them below) it’s safe to assume that he’ll be a vocalist in TXT. 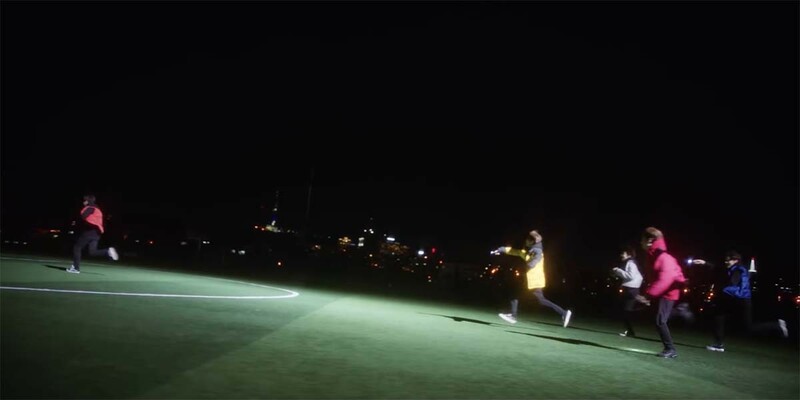 Here’s some screenshots from the video to get a better look at Huening Kai! 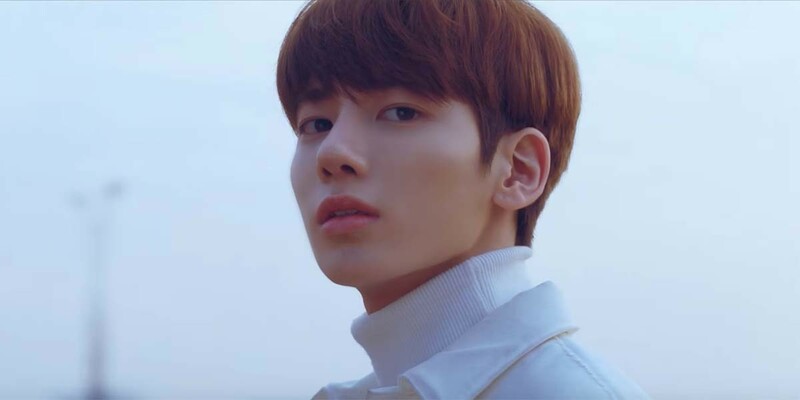 There’s an outdated family YouTube channel featuring Huening Kai and his sisters, one of which was reportedly in a girl group herself. 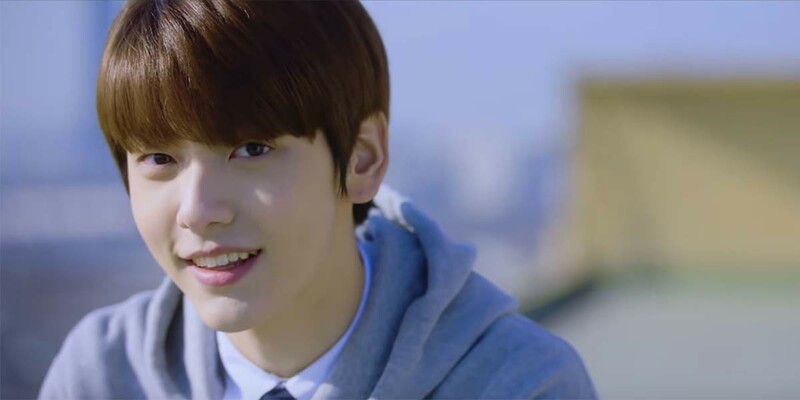 Update (January 13): The second member of Big Hit’s new group TXT has been revealed and his name is Soobin! 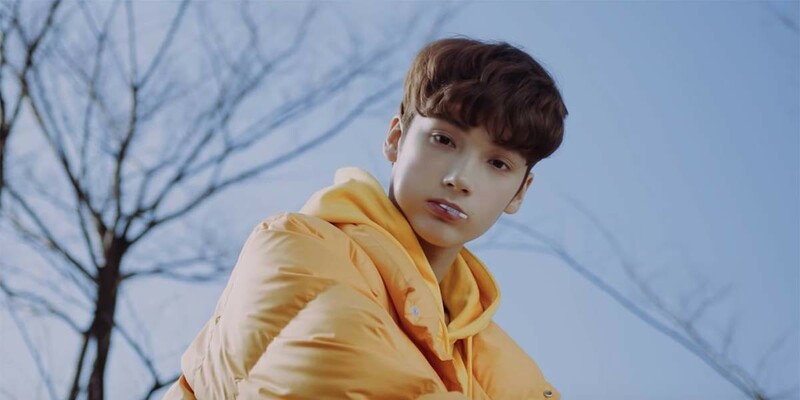 He’s 18 years old, which makes him the second oldest member of TXT. 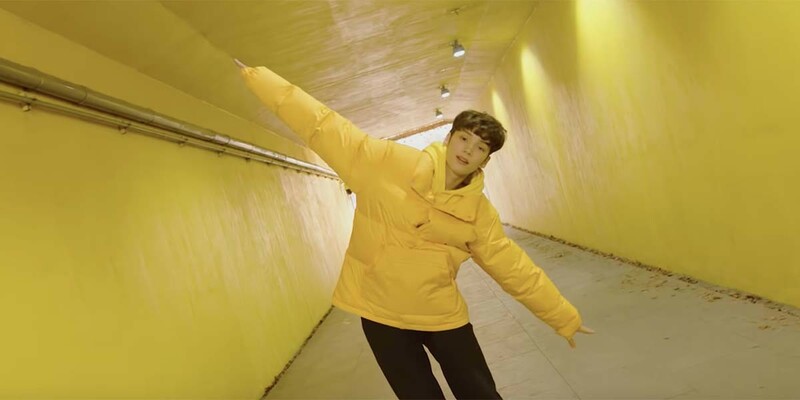 It’s been confirmed that Soobin is the leader of TXT! This makes him the first member to have his position revealed. 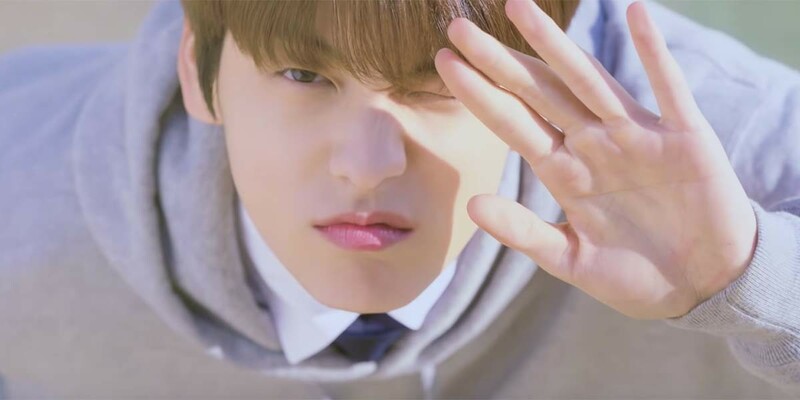 Soobin is also said to be full of charm. 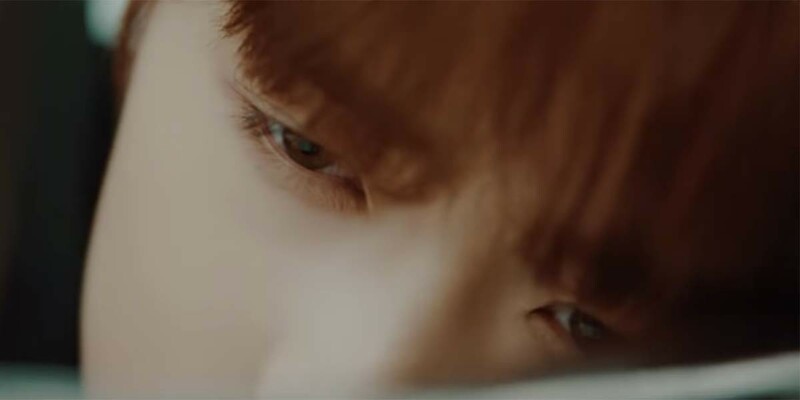 Like Yeonjun’s video, the morse code at the end of Soobin’s video is said to spell out “Dreaming.” This could possibly be the concept for their first album. 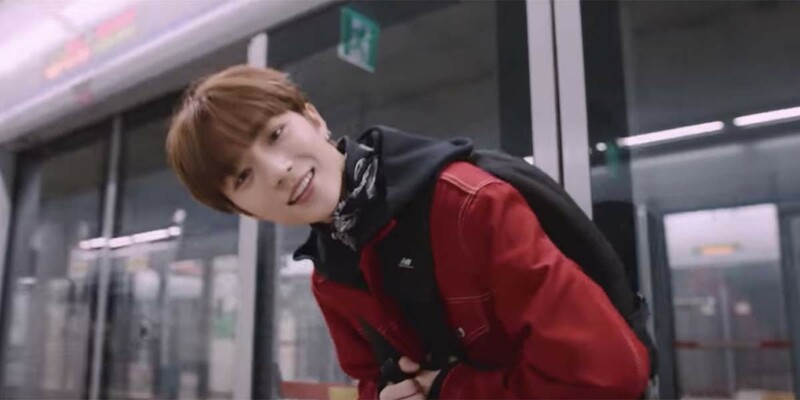 Here’s some screenshots from the video to get a better look at Soobin! 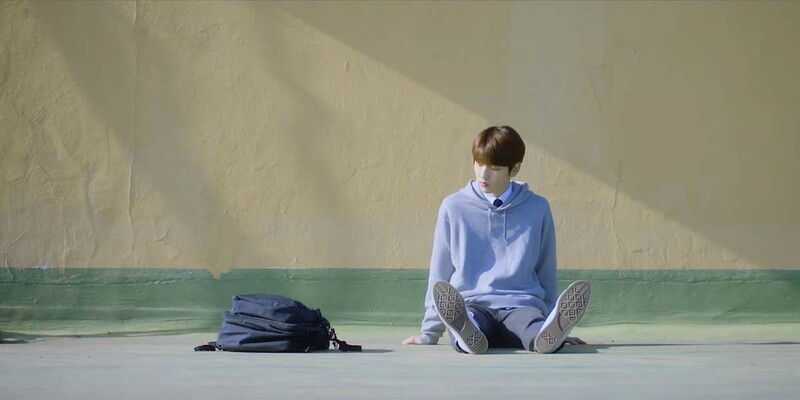 Update (January 10): Big Hit has revealed that the new link is for is for their new group TXT! 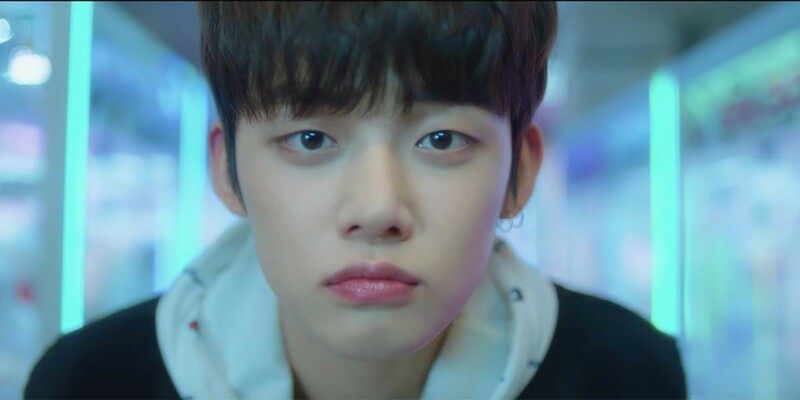 The website reveals an introductory video for the first member of Big Hit’s new group TXT (also known as TOMORROW X TOGETHER) whose name is Yeonjun! 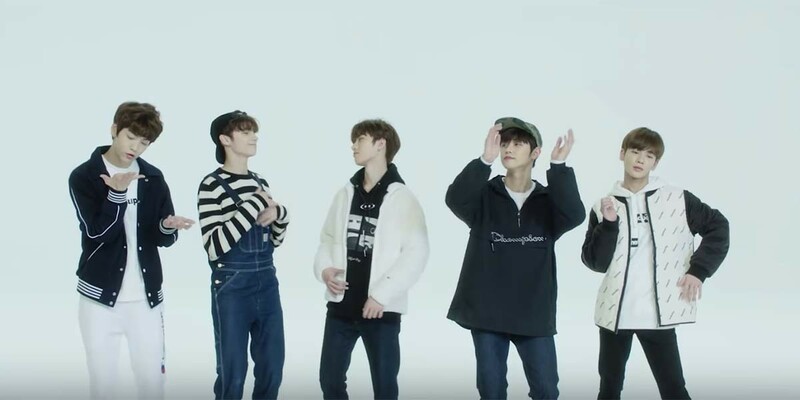 TOMORROW X TOGETHER is a bright and youthful boyband where each member is different from one another, shining in their own way to create a synergy. 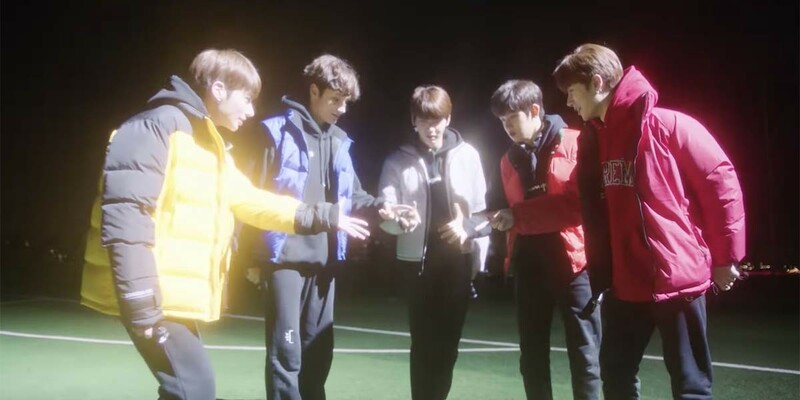 Just as how their name suggests, the different members have all come together under one dream in hopes of building a new tomorrow. 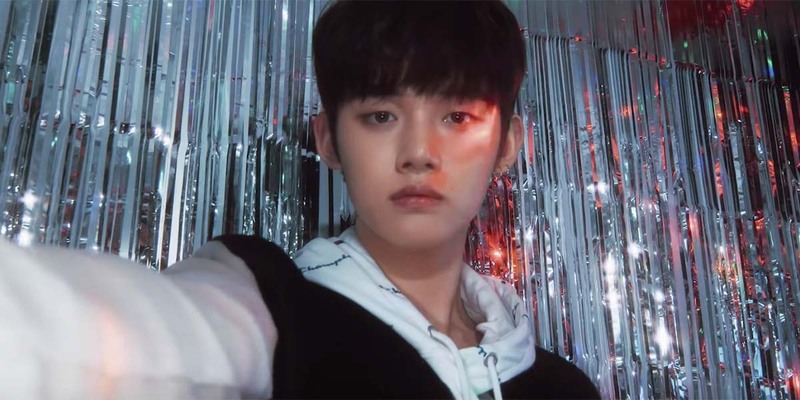 Big Hit Entertainment officially kicked off promotions for their newest group by revealing its brand identity, introduction film and photos of the first member YEONJUN, 19 year old member with outstanding dancing skills, through the official website on January 11. 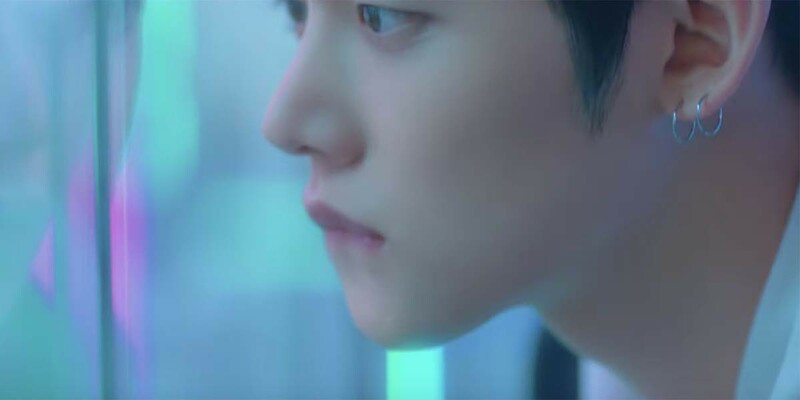 Anticipation for the new group continues to rise, as the number of members and debut details are yet to be revealed. 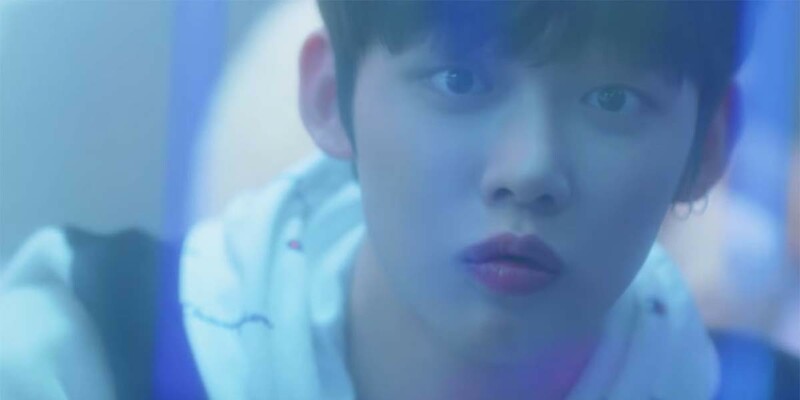 Here’s some screenshots from the video to get a better look at Yeonjun! 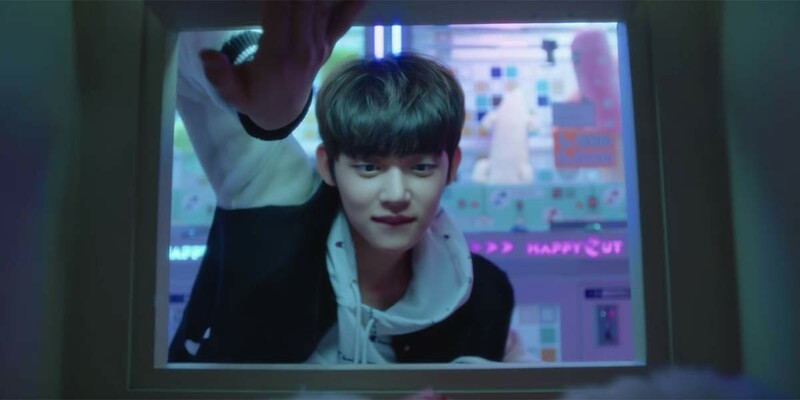 This video from a dance academy shows Yeonjun dancing back in 2015, he’s the one dressed in a white shirt. Given that the video includes his name and is several years old it seems pretty legitimate. Update (January 9): Basically out of nowhere, Big Hit has dropped a countdown and a new link for something that will be “coming soon” leaving us scrambling trying to figure out if it has to do with BTS or the new group. 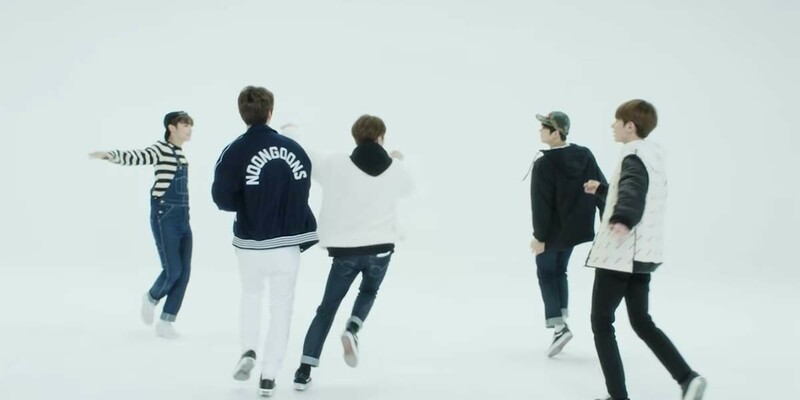 At this point, I’m personally leaning towards the new group since it’s a new link. But I could totally be wrong, of course. 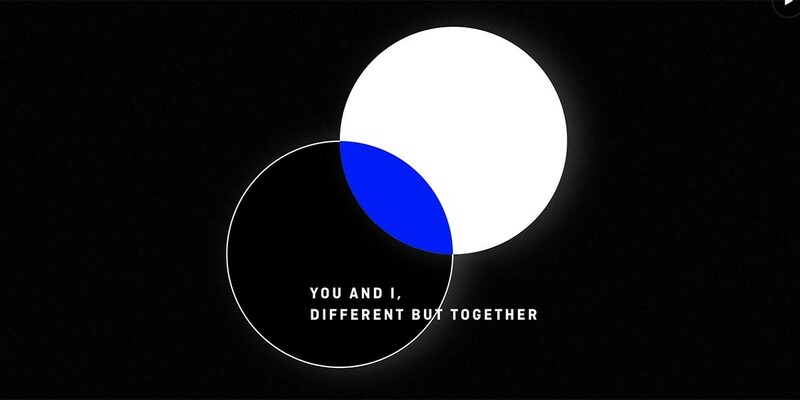 The website features imagery for circles that say “You & Me” and come together when you click on them. What does this mean? I have no idea. 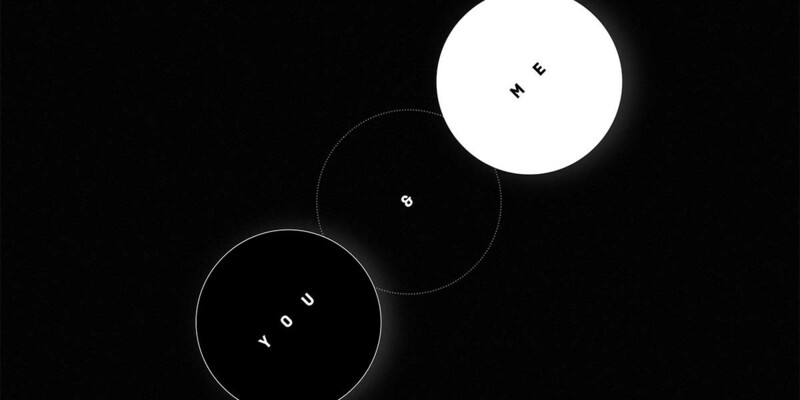 As this ARMY figured out, it looks like some coding on Big Hit’s website does point to this being part of the new group!!! And if you change the date/time on your computer your link will automatically change over to https://txt.ibighit.com/ (Yes we tried it to confirm). 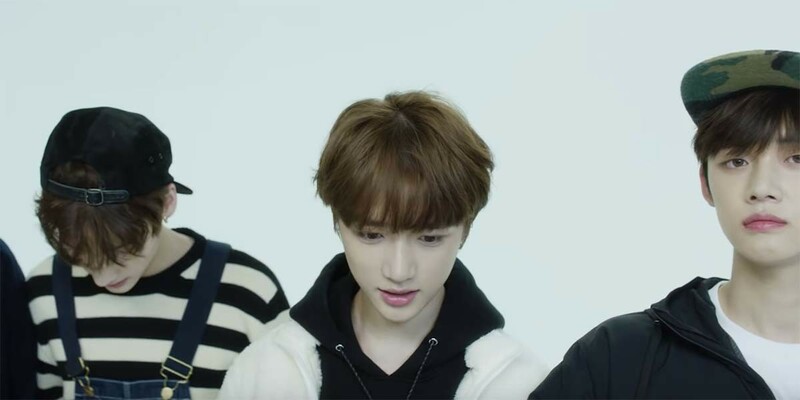 So this could mean that the group’s shortened name will indeed be TxT or TXT. 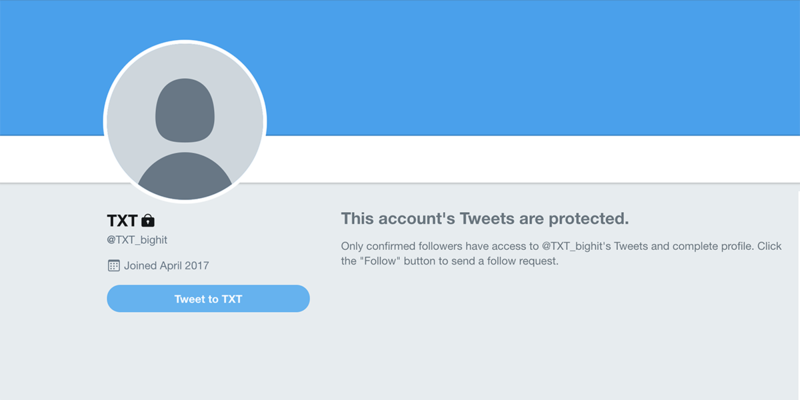 There’s also a locked Twitter account with the handle @TXT_bighit that’s been active since April 2017! 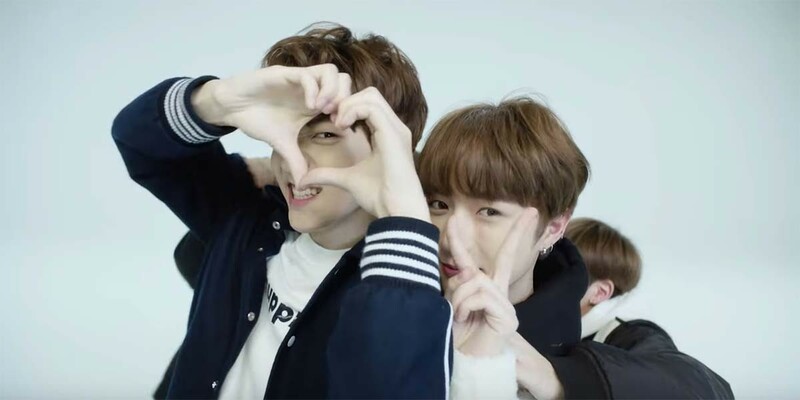 This could be another indication that the groups name will be TxT or TXT, unless it’s someone trying to trick fans. 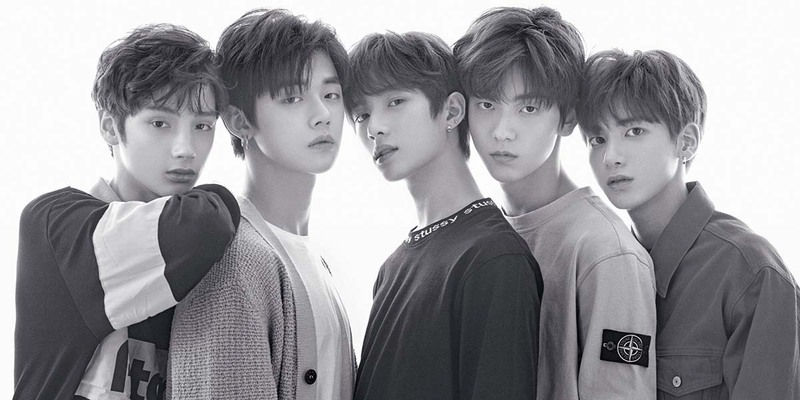 Update (December 19): According to a new report Big Hit’s new group will likely be making their debut in early March 2019. 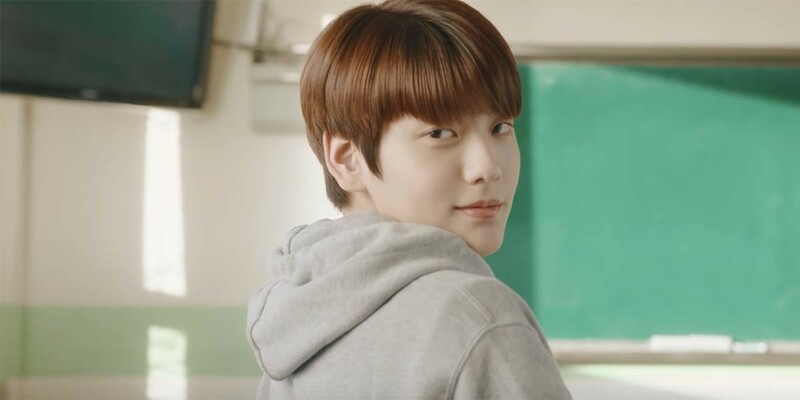 While does seem to fall in line with the entertainment companies original statement that the group would have their debut early in 2019, it didn’t take long for Big Hit to deny that a date had been set. Update (December 4): Take this new information with a grain of salt as it is totally speculation! 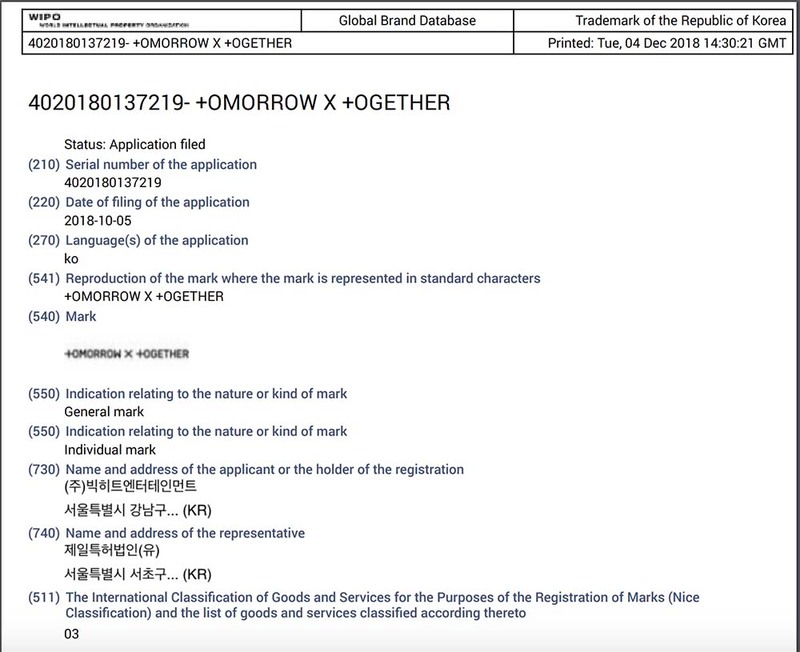 Big Hit has filed a whopping 38 trademarks for “+OMORROW X +OGETHER” which has many wondering if this could possibly be the name of Big Hit’s new group. Not everyone is convinced though, since it doesn’t exactly roll off the tongue. While others are suggesting that it could be shortened to TxT or something of the like. Or it could have nothing to do with the new group all together! There’s really no way to be sure what the trademark is for now so this is all just a theory until more confirmations come. BTS’ agency Big Hit Entertainment has been preparing new trainees for some time, and it looks like they’re almost ready to debut! 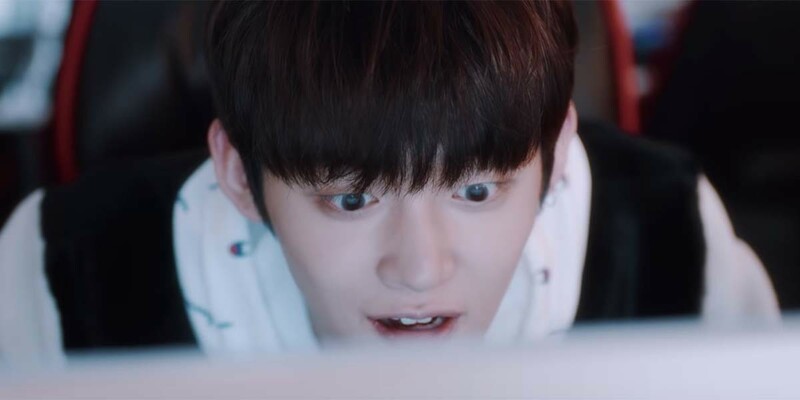 Ever since the news broke that a new group would be debuting, the internet has gone crazy trying to get as much information about them as possible. Unfortunately, there isn’t much official news about Big Hit’s new group out there just yet and rumors are already started to get mixed in with facts. The original report about Big Hit’s new group teased that the all male idol group would consist of just five members. 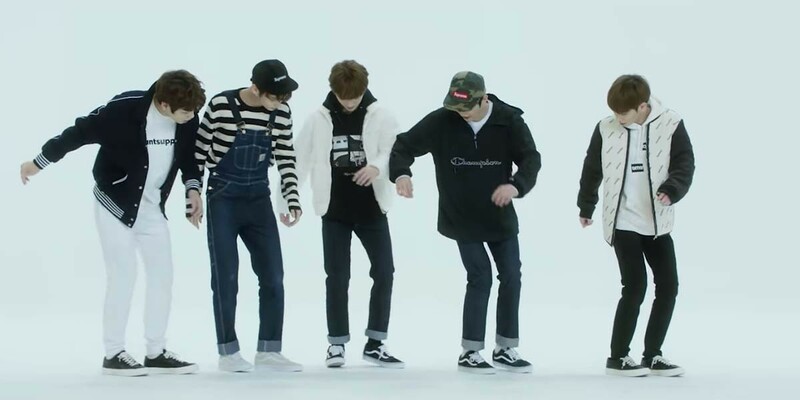 However, the concept and name of the group were not revealed. The article also stated that the group would be debuting in early 2019, and is expected to have a promising debut thanks to all of Big Hit’s knowledge from forming the powerhouse group that BTS has become. 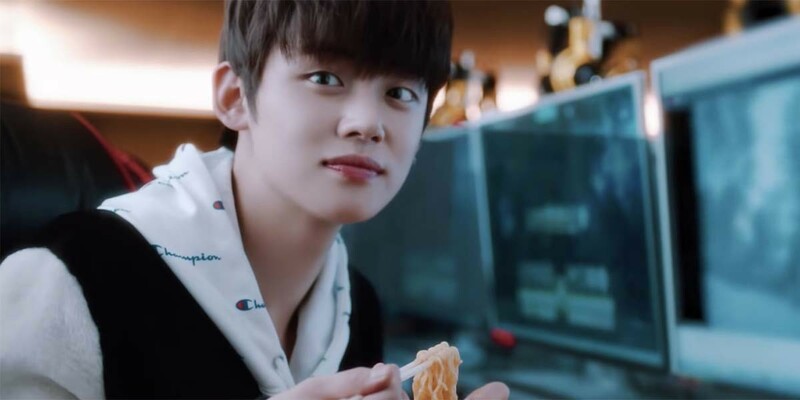 Another report has stated that the group has an average age of 17, and also seems to confirm that the new group is slated to have five members. There was a rumor that the group was being picked from a survival/audition type show, but that seems to be a mix-up that was corrected in the original article. Logistically, the timeline wouldn’t make sense for this if Big Hit’s new group will indeed be debuting in a few months time. Images of Big Hit trainees have also begun to circulate online, but they’re in no way official images, which is why they’re not being shared here! But they can easily be found with a quick search, and they are just so small and precious. 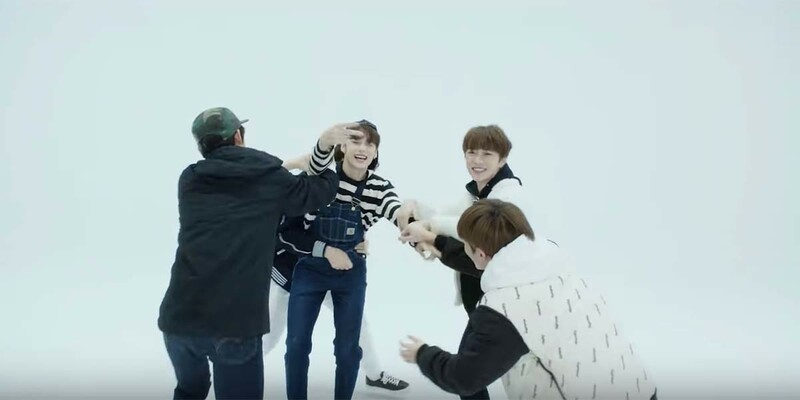 As far as the fandom is concerned, most ARMYs have been overjoyed to learn that BTS will be getting a little brother group. I mean, just imagine them doing events together and collaborating on different projects? Adorable! Twitter even celebrated the news with #BigHitBabyShower, which resulted in some hilarious reactions. Does that mean ARMY is expected to immediately become fans of Big Hit’s new group? Definitely not, but I wouldn’t be surprised if Big Hit successfully puts together an extended family for BTS fans to fall in love with as well. This is going to be the first group to debut since BTS did back in 2013, so they’re in no way rushing things. No doubt this group will be facing a lot of pressure from the outside world as well. They already have wildly popular big brothers in BTS to look up to, and probably have big hopes for becoming just as successful. They’ll also undoubtedly inherit all of the anti-fans that BTS has. So it’s been nice to see how open other ARMYs have been to a new group coming from Big Hit. For now, that’s all the news that’s been revealed. Hopefully fans won’t be kept waiting long before more is revealed though, because the waiting is just torture. 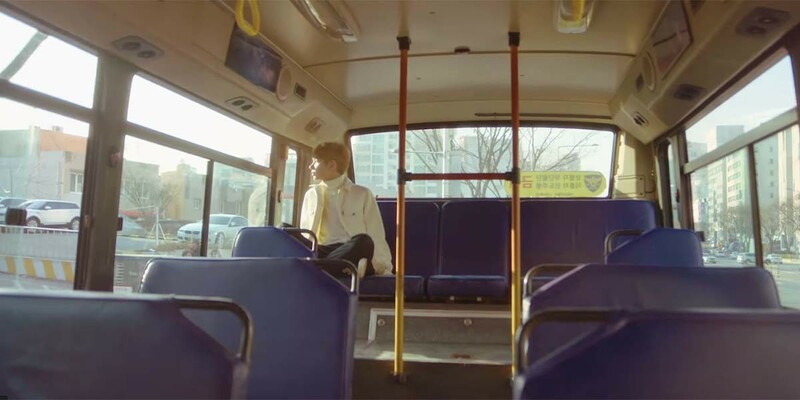 Are you excited to learn more about Big Hit’s new group?